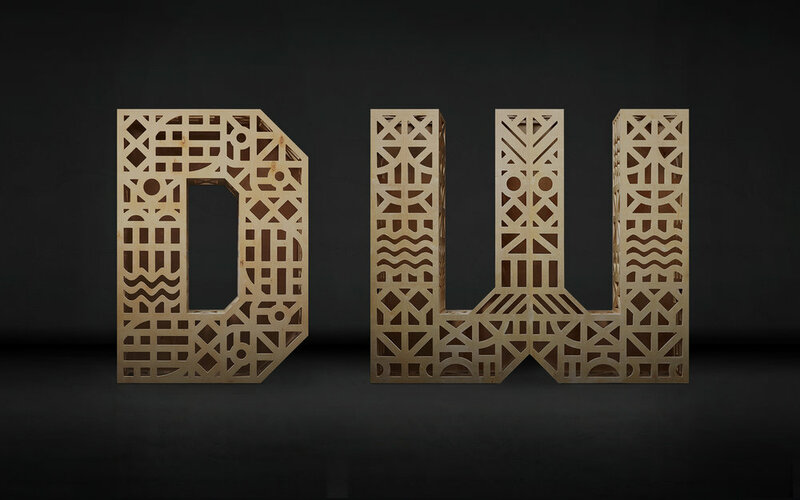 Annual campaign, design, and art direction for San Francisco Design Week 2015. San Francisco Design Week is San Francisco's annual international design event, organized by AIGA. 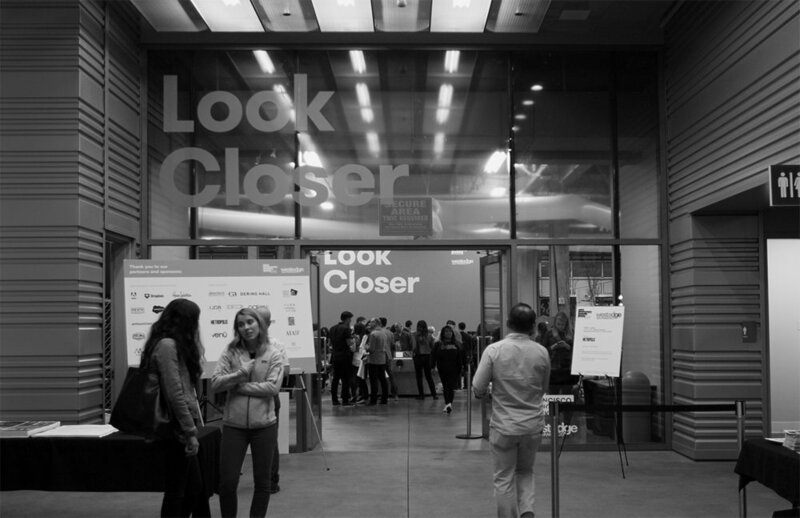 The concept for San Francisco Design Week 2015 was to represent the complexities of designs that generally go unnoticed. Each letterform represents this duality of complexity and seamlessness — Pairing intricate structure, with seemingly-invisible frontal faces. Photographed throughout San Francisco, and then exhibited at SFDW's Design Hub, we urged viewers to take a second look at the things that we might disregard in passing.